Vaccination has revolutionised control of infectious disease in our cats. It is essential that all cats are adequately vaccinated to help protect the pet population as a whole. Responsible pet care requires kittens to be given their initial course of vaccinations, but this cannot protect them for the rest of their lives. Adult cats require regular vaccination to maintain immunity against disease. LOOKING FOR CAT BOARDING & ACCOMMODATION NEAR YOU? or CAT DESEXING? ADVICE TO CARE FOR YOUR PET CAT. 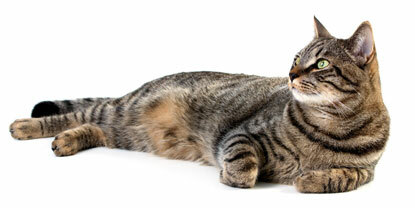 Talk to us about Cat Health Services at Animalia Vet Clinic Gawler Evanston.